As many of you are aware, the measles outbreak continues to spread into multiple states. With 70 confirmed cases now reported, and contradicting information as to whether a vaccination will stop the virulent disease, it is time to begin preparing for yet another possible epidemic in the United States. In an attempt to get a handle on this epidemic that has crossed over into multiple states, health officials are emphasizing the importance of getting a vaccination. However, many are wondering if it is even possible to control the outbreak at this point. Once a measles outbreak has started in a community, it is very difficult to stop it. Moreover, since the outbreak began at a popular tourist destination, those who are infected span from local, statewide and even international travelers. Getting a grip on this outbreak could take months, and all the while, infected more and more as it rages on. As, you continue reading you will see how ineffective it could be to get a vaccine. At this point, there are 70 confirmed cases. The people who have been infected range in age from 7 months to 70 years old. Those most at risk are individuals who are unvaccinated, pregnant women, infants under 6 months old, and those with weakened immune systems. Health officials have been unable to locate “patient zero,” but they believe it was either a resident from a country where measles is widespread or a Californian who went abroad and brought home the virus. Both vaccinated and unvaccinated individuals were infected with measles. The vast majority had not been vaccinated, and a quarter had to be hospitalized. Though the measles virus was eradicated in the U.S. since 2000, it can still enter the country through an infected traveler. 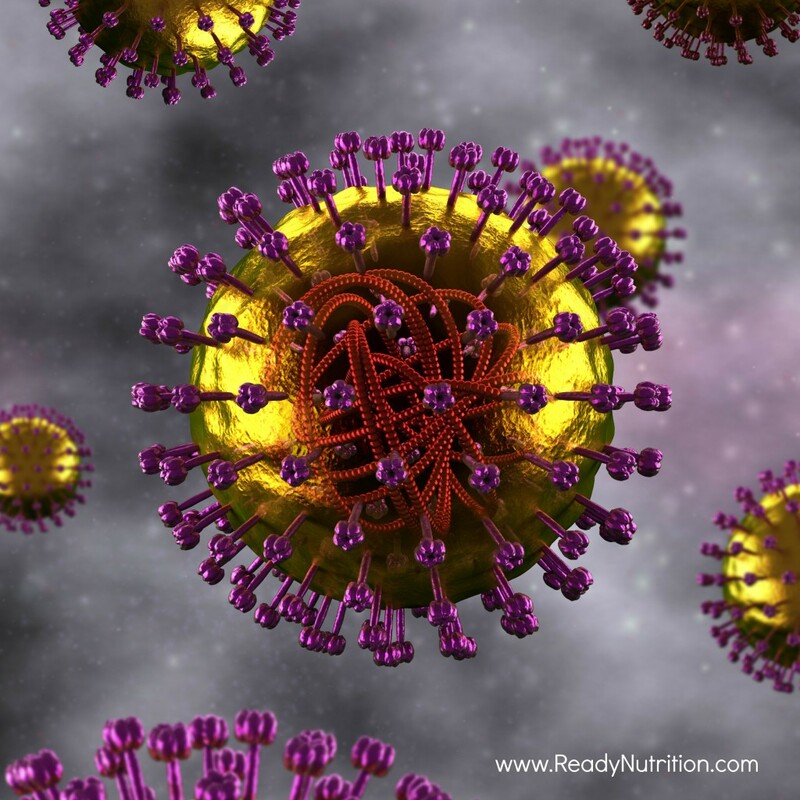 The measles virus is spread from person to person through the air by infectious droplets; it is highly contagious. Measles is highly contagious and can be transmitted from four days before the rash becomes visible to four days after the rash appears. It takes an average of 10–12 days from exposure to the first symptom, which is usually fever. The measles rash doesn’t usually appear until approximately 14 days after exposure, 2–3 days after the fever begins. You cannot get the virus more than once. Measles is diagnosed by a combination of the patient’s symptoms and by laboratory tests. Measles can be a serious disease, with 30% of reported cases experiencing one or more complications. Death from measles occurs in 2 to 3 per 1,000 reported cases in the United States. Complications from measles are more common among very young children (younger than five years) and adults (older than 20 years). if given within six days of exposure. Although health experts suggest a vaccination shot will help prevent the spreading of this virulent disease, and even tell unvaccinated patients that measles vaccine may prevent disease if given within 72 hours of exposure, there is contradicting information on this. Past measles vaccinations leave an exposure gap and as the CDC states there are studies that support this claim. Studies indicate that it takes between 4-5 weeks to develop immunity. “In one study, 86.6% of vaccines had evidence of mumps seroconversion at 4 weeks after immunization and 93.3% had evidence of seroconversion after 5 weeks.” Further, the combination MMRV vaccine used to treat those with measles is not licensed for those over 12 years old, nor is the vaccine recommended for those with evidence of severe immunosuppression, or who are pregnant. The reappearance of measles has fueled widespread concern among health officials. Many are concerned that the hospitals are ill-equipped to deal with the influx of measles cases which could create an even more life-threatening event. Delay in diagnosis of the disease and infected patients who were not isolated immediately (similar to the Ebola scare that occurred in the United States) can potentially fuel the infection rate of this disease. If the hospitals are ill-equipped to deal with communicable diseases at a basic level, how will they deal with an increase in measles or other communicable disease cases? Due to the extreme contagiousness of measles, this could pose a huge problem in regards to treatment and prevention. This article is not another attempt to push immunizations. In the case of measles, there have been outbreaks that occurred even in immunized communities. In 1985, a measles outbreak occurred in Corpus Christi, Texas – a virtually fully immunized (>99%) school population. This has happened countless other times as well. In 2008, there was also an outbreak in San Diego, California. So, there is a chance you can still get measles even if you have the vaccine. The question begs to be asked if there is a perfect storm brewing. If hospitals are already at a disadvantage in dealing with contagious outbreaks and the susceptibility of catching measles is still present even in a vaccinated population, what will happen if cases still increase? As this virus continues to rage on, businesses, schools and hospitals could adversely be affected. Since the outbreak occurred, two dozen unvaccinated students at an Orange County high school were sent home for three weeks after an infected student showed up. Moreover, as more cases are confirmed, local businesses could begin closing its doors in order to prevent employees from being infected. 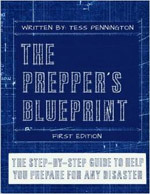 In The Prepper’s Blueprint: A Step-By-Step Guide To Prepare You For Any Disasters, I outlined how important it is to prepare for epidemics and pandemics. It is imperative to understand how contagions behave, how quickly they can spread and how important it is to be prepared ahead of time. When an outbreak occurs, those living in close proximity to others (especially in cities with high density populations) will be more at risk. Pregnant women, infants, elderly people, or those with chronic medical conditions are at the highest risk and could be the first of the population to contract the contagious illness. Moreover, schools and daycares, workplaces, and community events are germ-ridden cesspools for attracting unwanted illness and diseases. Studies are finding that sneezes and coughs cause illnesses to travel much farther than originally estimated. In a novel study by Massachusetts Institute of Technology, researchers show that coughs and sneezes have associated gas clouds that keep their potentially infectious droplets aloft over much greater distances. This cloud actually enhanced the range and travel length of the smaller droplets, helping them travel farther than was previously thought—particularly the smaller ones, which travel up to 200 times farther than previously estimated. According the study, the fluid droplets expelled in coughs and sneezes are a combination of sizes—ranging from 1 micrometer to 800-900 micrometers that can span the entirety of a room. Therefore, they can penetrate the room and ventilation systems more insidiously. Understanding this phenomenon can help you better prepare your home to prevent airborne viruses from spreading. Because the measles takes an average of 10–12 days from exposure to the first symptom, those who are exposed infect everyone around them. It is essential to take precautions, as this outbreak looks like it is here to stay. As well, if exposed, a person will need to prepare to quarantine themselves for up to two weeks and stay away from those with compromised immune systems. Here are some suggestions for things to do while are under quarantine. As well, practicing social avoidance such as staying away from airports, concert halls or community-wide events until health officials are able to stop the spreading of this virus will be advantageous on your part. Prepare accordingly and be ready. TLB recommends you visit Ready Nutrition for more great pertinent articles.